starstarstarstarstar" Great service and high quality part "
Easy to install the idler arms on my 98 AWD Astro van. Fast delivery out of the United States. starstarstarstarstar" High Quality Heavy Duty Part "
AWD Astro Vans are hard on idler arms. This part prevents me from having to replace them every 2 years. 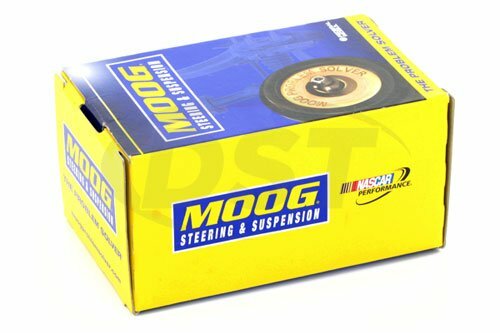 MOOG-K6392T - Idler arm - 00 GMC Safari Van 4wd - The dealer lists two different part numbers for the idler arms, which side is this part number or does the Moog idler fit on either side? 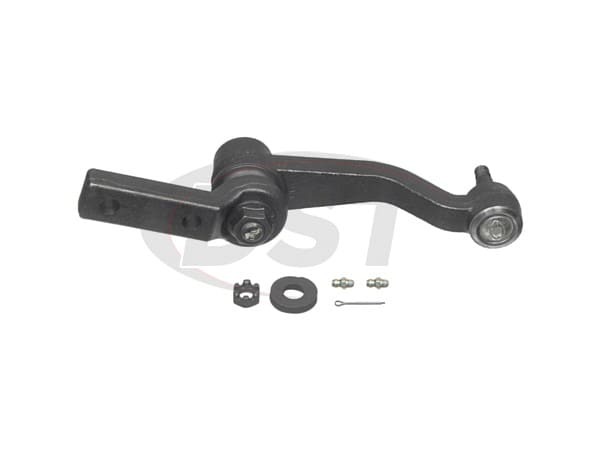 Moog-K6392T is sold as a single idler arm. For your 00 GMC Safari Van 4wd you will need two, as this idler arm will fit either left or right sides.